The Manitoba Genealogical Society Inc. (MGS) is a non-profit organization formed in 1976 and incorporated in 1982. A major component of this members only website is MANI, the Manitoba Name Index. 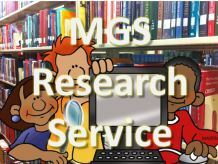 MANI will allow MGS Members to search the indexes of the MGS. The MANI database is growing and will have over one and a quarter million references indexed. We will also be adding additional members only features in the future. Non members can search below to find out the number of records contained in MANI that match their search criteria. 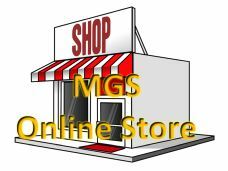 You can join MGS and get access using the Register link above.